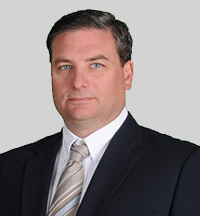 ANTHONY SCOTT FARREN is an Associate Attorney in Bilfield & Associates, LLC.. He has participated in, and won, many major personal injury settlements and verdicts as well as immigration cases on behalf of firm clients and has successfully argued in front of the Eighth District Court of Appeals. Cleveland State University, Cleveland-Marshall College of Law, Cleveland, Ohio, 1996, J.D.